We were back in Indianapolis. 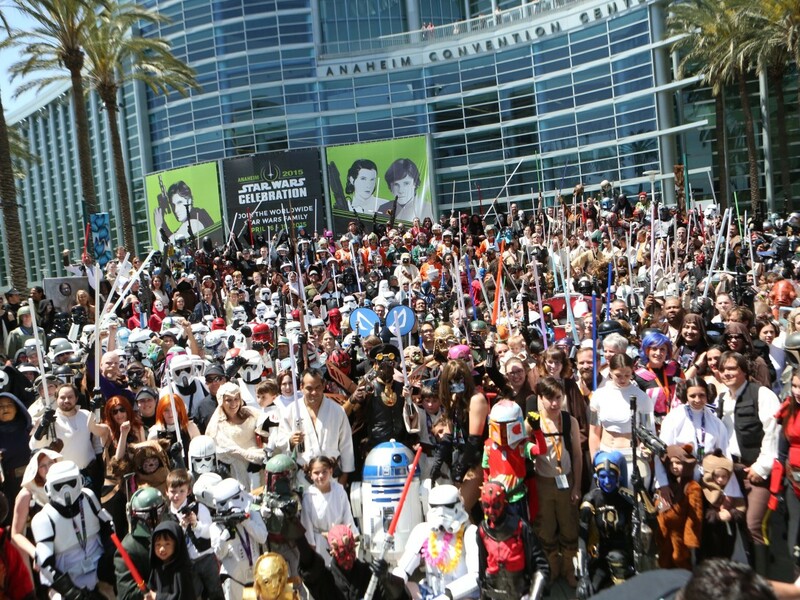 We were celebrating the release of another Star Wars movie with tens of thousands of fans. We were working with many of the same staff and crew. What could surprise us? What could possibly go wrong? Heh. Honestly, I’m both an event production person and a naturally suspicious person, so I would never think for a moment that I could not be surprised, nor that nothing could go wrong. If you ever get the pleasure of speaking with Este or Kristen from my events team, they will vouch that I am all about backups and backup plans and Plan B and even Plan C.
Even given my inborn event paranoia, I did find a little comfort that we were back in the same venue. The Indiana Convention Center staff was helpful, and we had a better grip on crowd queuing, foot-traffic flow, and other logistics in that arena. Fan attendance and our special-guest list were bigger than before, but I felt our preparation was strong. Surprise! Not many weeks before the event, George Lucas found room in his busy pre-movie release schedule to be able to attend Celebration III. This was a surprise, but the best possible kind of surprise, and planning was quick and thorough. 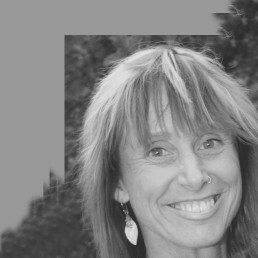 Great news all around! Well before dawn the first morning of Celebration III, long festive lines of fans had formed well around the Indianapolis Convention Center. When asked why each was there, their reasons were as varied as their Star Wars costumes. 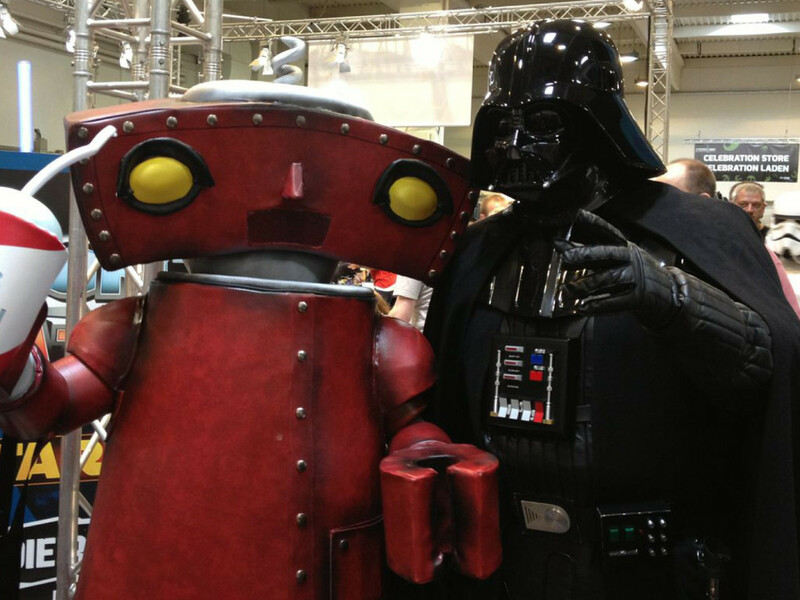 Some had come to meet the celebrities from the six films of the saga. 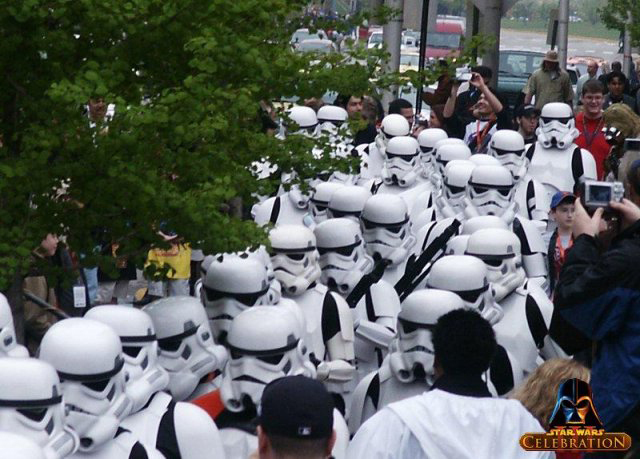 Some had come in hopes of seeing George Lucas. Some to shop for collectibles in the Exhibit Hall and the Celebration Store. Some came to see the Lucasfilm Archive Exhibit or celebrity hosts Jay Laga’aia and Warwick Davis, or the Fan Fair hall with its multitude of exhibits and activities “by the fans; for the fans.” Most were looking forward to partying with their fellow Star Wars fans. 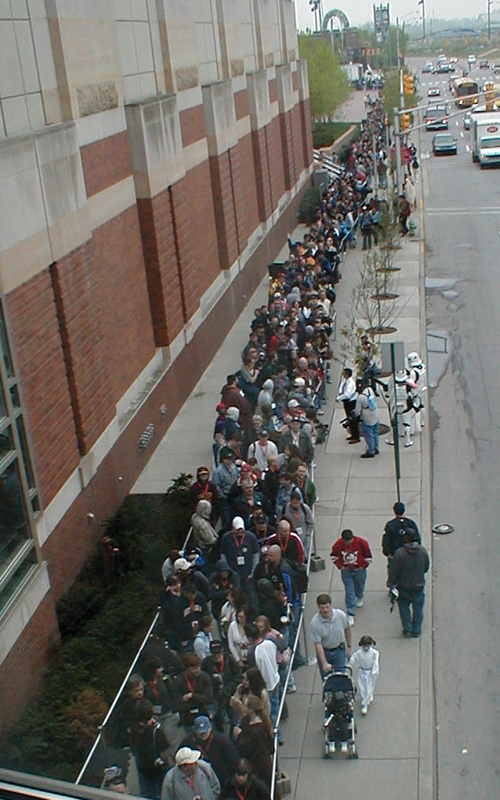 Whatever their reasons for being in line that morning in April, 2005, the fans at Celebration III were united by a common thread – the desire to celebrate the Star Wars saga and anticipate the upcoming premiere of Revenge of the Sith with a community of kindred spirits from all around the world. 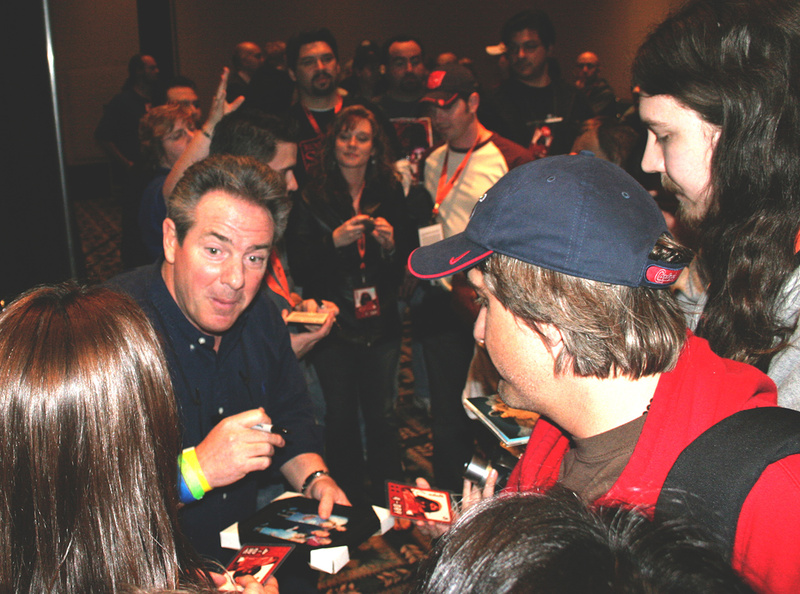 Fans meet Rick McCallum, producer of the Star Wars prequels, at Celebration III. McCallum, always accessible and engaging, is a favorite of fans at the events. 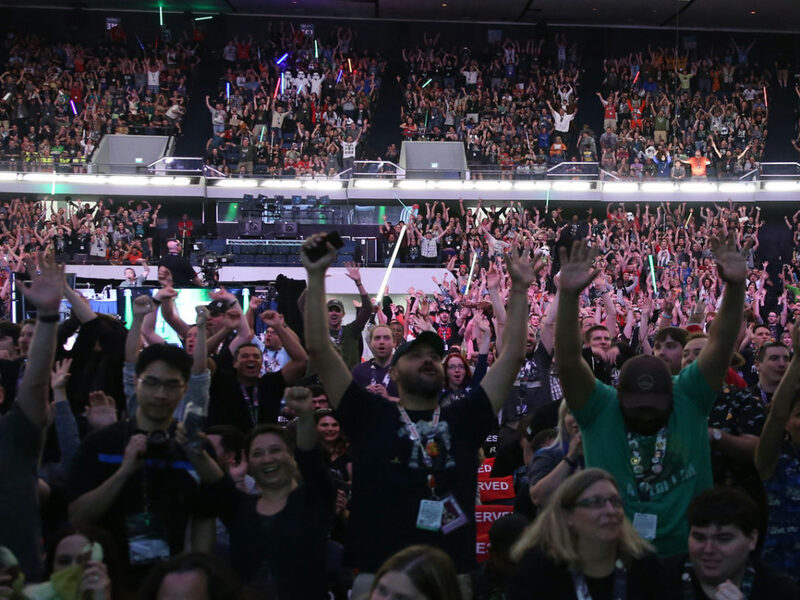 At Celebration III, McCallum brought footage from the then-unreleased Episode III, and brought the house down daily. Not since the 10-year anniversary of Star Wars in 1987 had Star Wars creator/writer/director George Lucas attended a Star Wars fan convention. 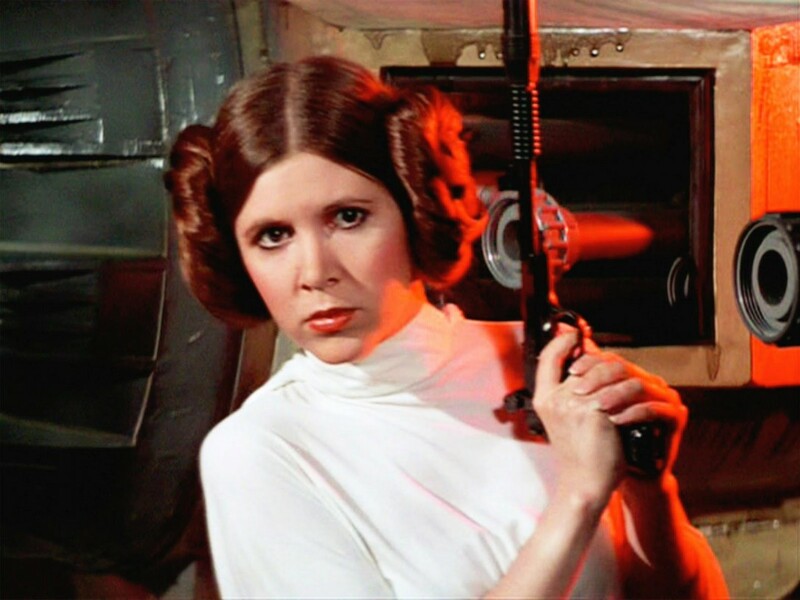 In preparation for his Saturday morning appearances at Celebration III, fans lined up on the sidewalks Friday night, and settled in for what they hoped would be a tolerable evening in the April springtime weather. 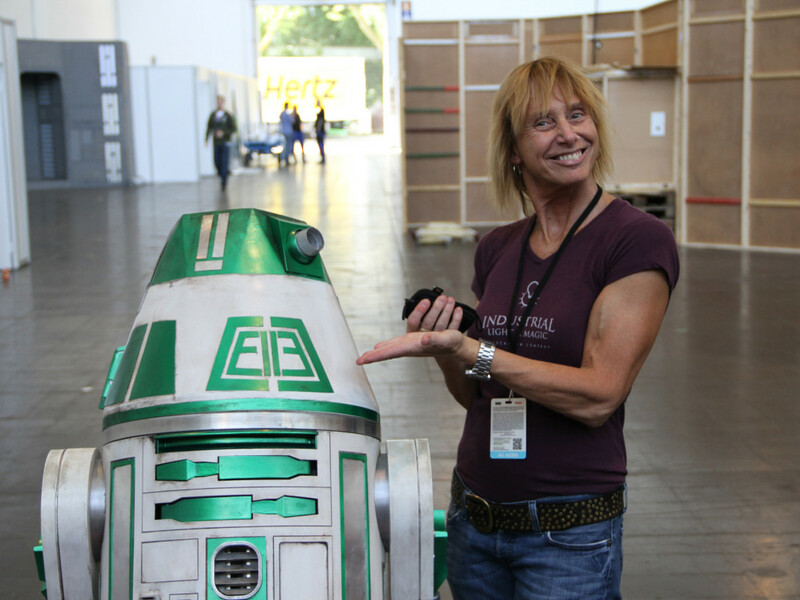 I referred to this in my blog called “Great Moments Behind the Scenes at Celebration” (with the incorrect year — yikes!). We and the Convention Center staff reacted as quickly as we could, but not so quickly that the fans outside weren’t soaked and cold and wet and pretty miserable by the time we got them inside. 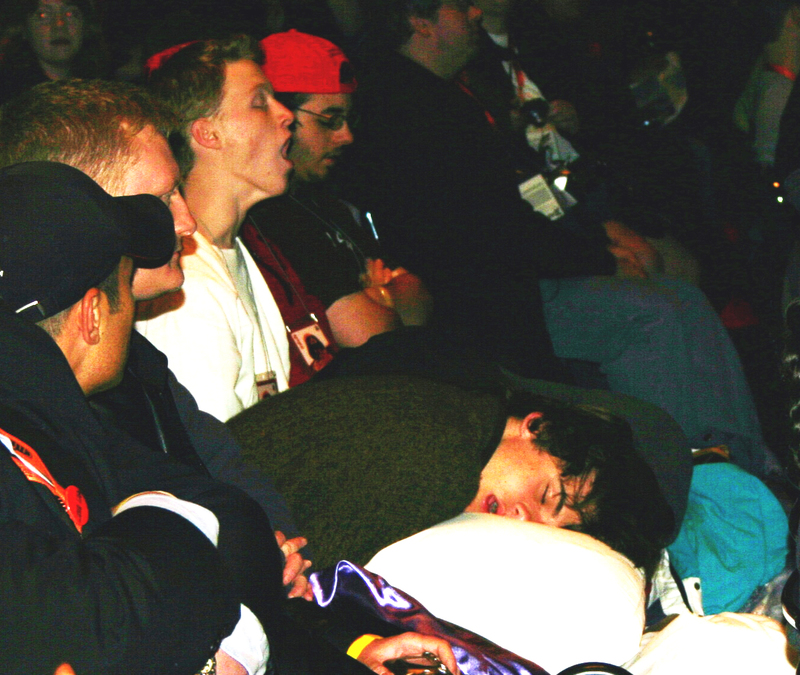 The fans pictured above tried to catch a little nap and relaxation as they warmed up, waiting for the first appearance of George Lucas Saturday morning. 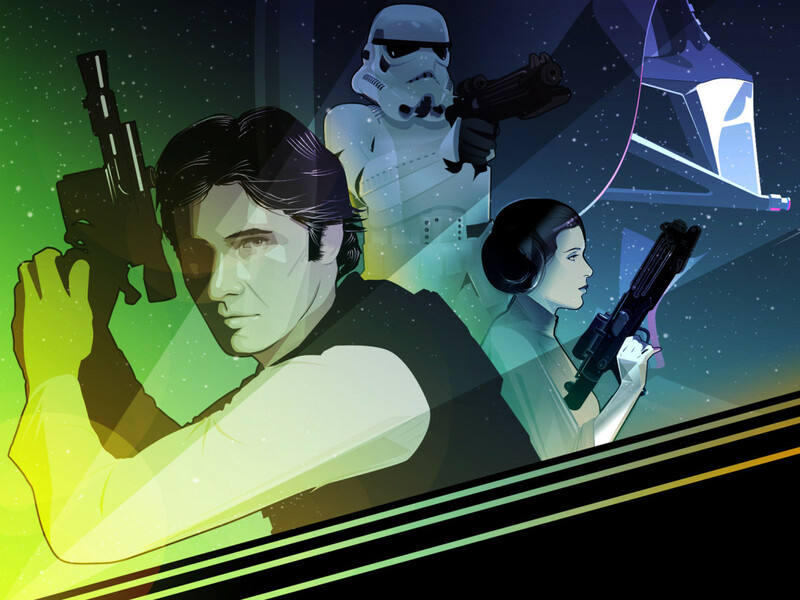 After the snow surprise was dealt with, and the Celebration day started, the appearances by Mr. Lucas were the most electrifying events of the weekend. Lucas addressed three capacity gatherings of cheering fans who leapt to their feet to welcome their hero to Indianapolis. No matter that many of them had spent much of the night waiting outdoors in the freezing weather and snow; they were warm with enthusiasm when Lucas took to the stage. 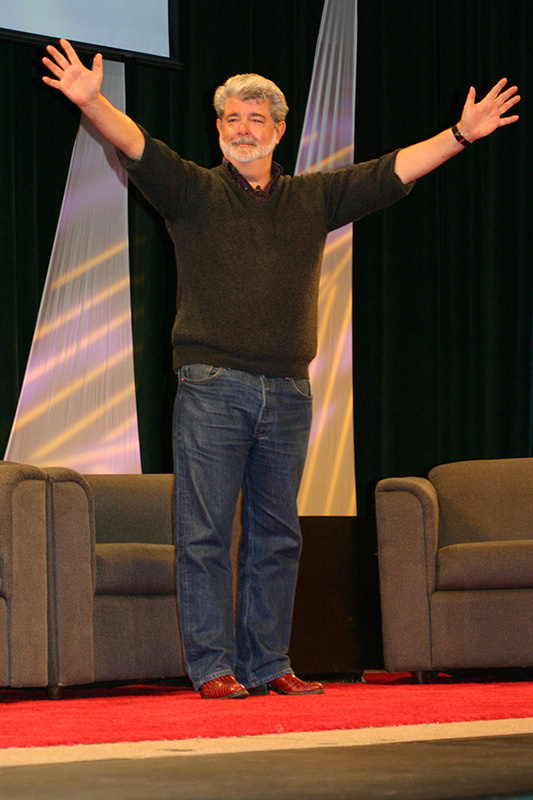 Lucas’ appearances at Celebration III gave fans the rare opportunity to ask questions of the filmmaker in person. Enthusiastic fans queued up in rows to inquire about Lucas’ experiences in filmmaking, his opinions about certain aspects of the Star Wars universe, and of course, about the future of Star Wars. The R2-D2 Builders returned to Celebration III with professional displays of Star Wars droids of every kind. 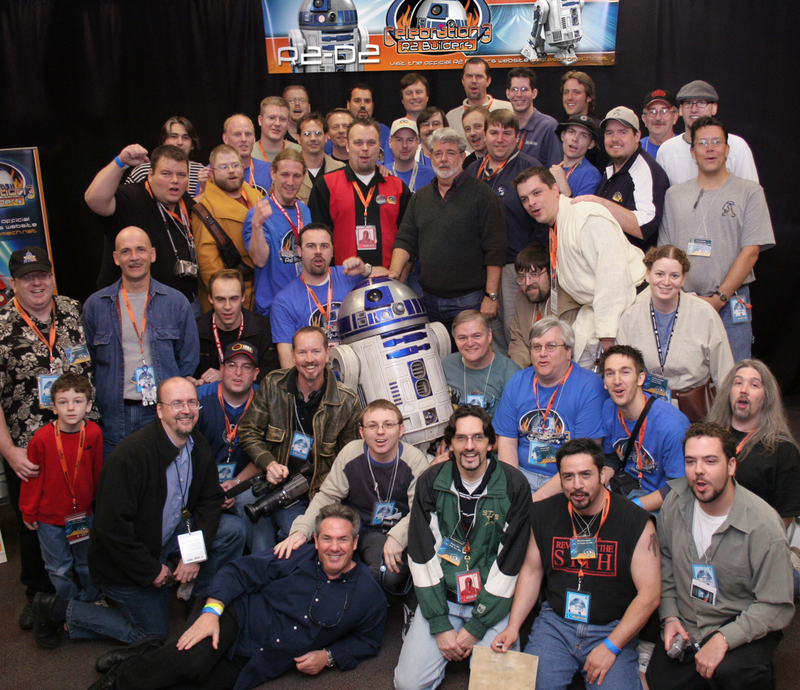 It was easy to forget that the room was entirely a volunteer effort orchestrated by Jason Smith and a handful of passionate droid builders. Don Bies, Droid Unit Supervisor for Revenge of the Sith, was so impressed with their display that he persuaded George Lucas and Rick McCallum to stop by. The droid builders were thrilled, and Lucas and McCallum were very impressed with their efforts. Photo by Calvin Roe. As we work on the second Celebration staged in Europe, I am confident that nothing could possibly surprise me. Yeah…right! I’ve got Plan C — and maybe even a Plan D — right here.